Make a real difference with a degree from Johns Hopkins. EVERYDAY IS ABOUT MAKING TOMORROW BETTER? WILL YOU JOIN US? The Johns Hopkins Bloomberg School of Public Health is a place where you can become a champion for life—one that is healthier and safer. Our students, faculty and researchers save lives every day. At the Bloomberg School, you’ll learn alongside leaders who are making epic contributions to the health of the public—locally, nationally and globally. 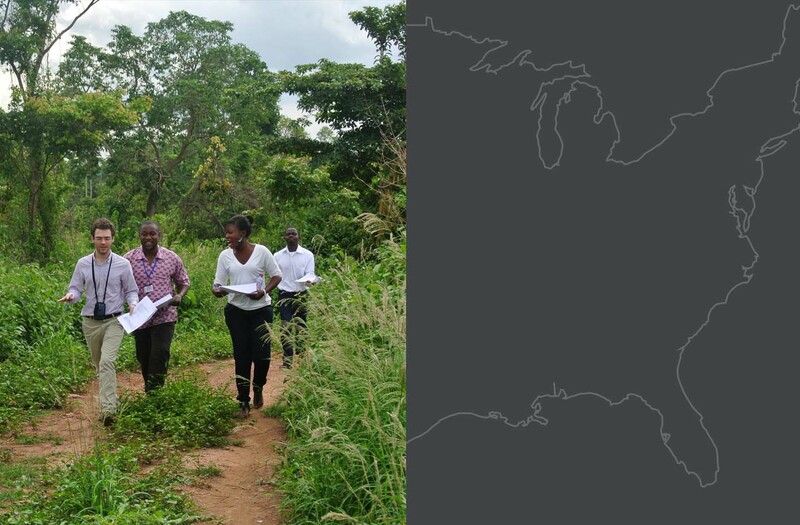 At the Bloomberg School, there are countless opportunities for students to step out of the classroom and into the community to put public health solutions into action. It’s here where you’ll gain knowledge for the real world and fuel your passion to improve health throughout all stages of life, ensuring that circumstances do not dictate the destiny of health. Join us in protecting health, saving lives—millions at a time. Only 40 percent of children in Pakistan complete their vaccinations. As a result, preventable diseases like pneumonia, meningitis, whooping cough and measles claim more than 100,000 lives there each year. Could a simple anklet be an antidote to this massive vaccine problem in Pakistan? That’s the dream that may become reality for Johns Hopkins Bloomberg School of Public Health alumna Noor Sabah, DrPH ‘13, MPH ’08. 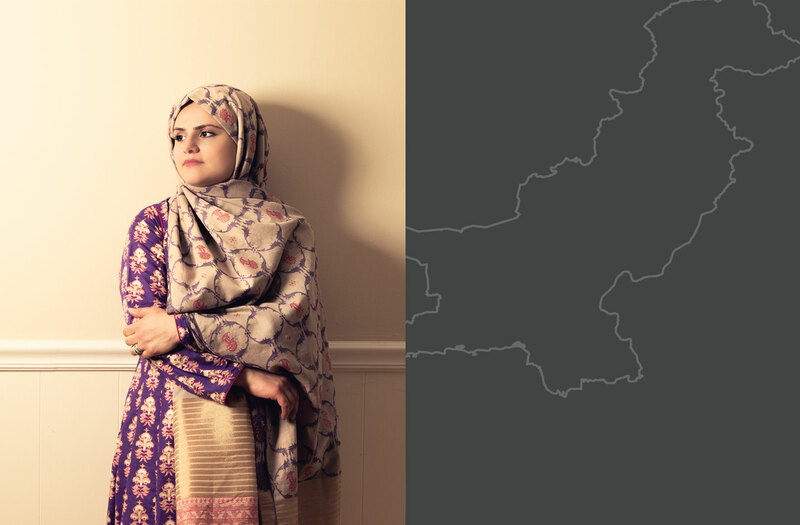 Noor developed an innovative vaccine reminder ankle band for infants in her native Pakistan. The Vaccine Indicator and Reminder (VIR) alerts parents when it’s time for immunizations. Noor’s field study shows promise, with hundreds of babies now wearing the VIR band in Karachi. Graduates like Noor become the advocates and architects for global public health solutions. Join us in protecting health, saving lives—millions at a time. ALUMNI. ADVOCATE. PRESERVER OF RIGHTS. A core aspect of family planning work is preservation of the rights of women to maintain personal control of their own fertility. Medical student, Timothee Fruhauf, MPH ’17, vows to preserve this right and empower women to choose their own path through smart interventions and access to the right information to help make informed decisions. Through his work in seven developing nations with the Bloomberg School’s Bill & Melinda Gates Institute for Population and Reproductive Health, Timothee was struck by the number of women in resource-poor settings who were unaware of—or unable to access—contraceptive methods that allow them to safely decide when and whether to have a child. Working alongside expert faculty at the Bloomberg School, students like Timothee have the opportunity to do more than study public health—they come face-to-face with challenges to envision solutions that will save lives on a global scale. STUDENT. PREVENTION. PREDICTION MODEL DESIGNER. Research into the causes of foodborne illnesses from shellfish takes Environmental Health and Engineering doctoral student Benjamin Davis to coastal estuaries in search of answers: His goal? 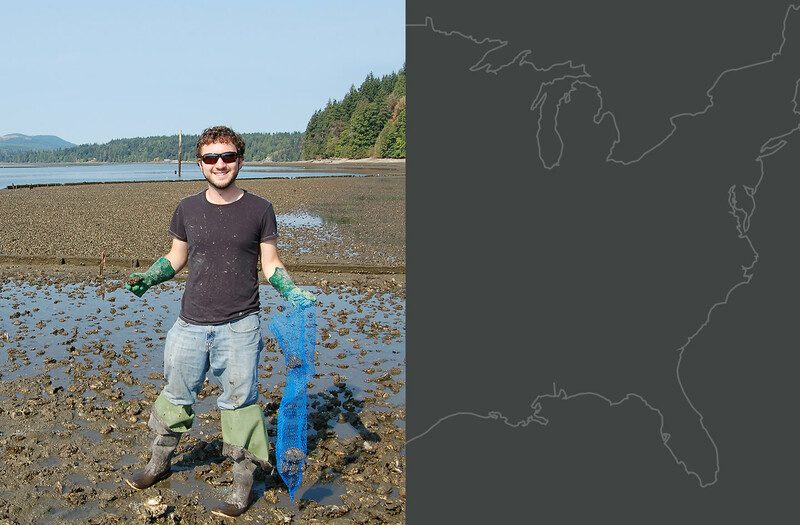 To reduce shellfish-related illnesses and outbreaks in the U.S.
He’s working to develop a prediction model to help shellfish harvesters prevent contaminated seafood from reaching U.S. consumers. Problem-solvers like Benjamin are vital members of the Bloomberg School’s interdisciplinary student/faculty teams committed to advancing research and discovering new ways to combat disease. Every year, scholarships and fellowships make it possible for students like Benjamin, a CLF Lerner Fellow, put their public health passion into action. ALUMNA. PUBLIC HEALTH COMMUNITY ADVOCATE. For MPH alumna and Sommer Scholar Elizabeth Toure, the word “community,” conjures an unlikely picture: a bowl of rice with sauce. 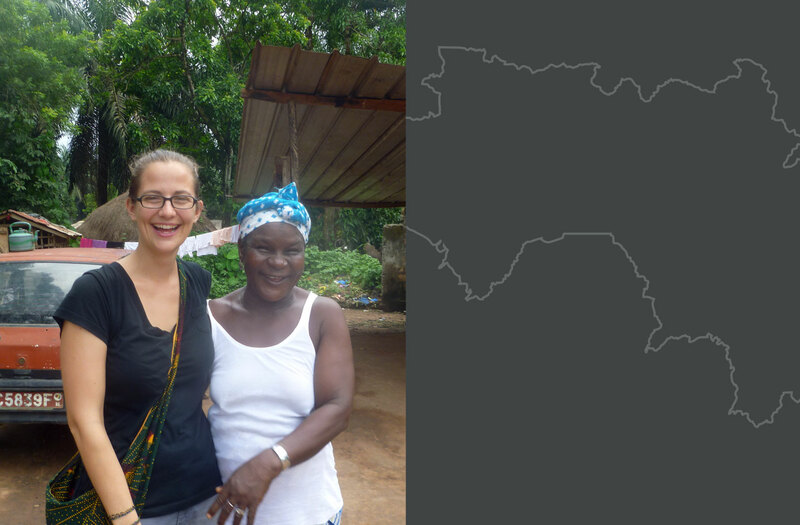 When she shared the dish with a group of women in Guinea, as a Peace Corps volunteer, she felt welcomed into their community. Establishing community trust is central to breaking down barriers to advance public health and health education globally. As a neighbor, teacher and friend in her Guinea community, Elizabeth led reproductive health and family planning classes, went door-to-door to hang mosquito nets and even founded a girls’ soccer team in the village. Elizabeth joined the Peace Corps to challenge herself. She earned an MPH from the Bloomberg School to change the world. High-fives and hugs fill the room when student Caitlin Lowery prepares a healthy meal with children living in food deserts in Baltimore. At the Bloomberg School, moments like these are an integral part of the student experience as they actively engage in protecting health and saving lives all over the world. Sometimes they’re doing it right around the corner. 1 in 4 Baltimore residents live in a community with limited affordable or healthy food options. 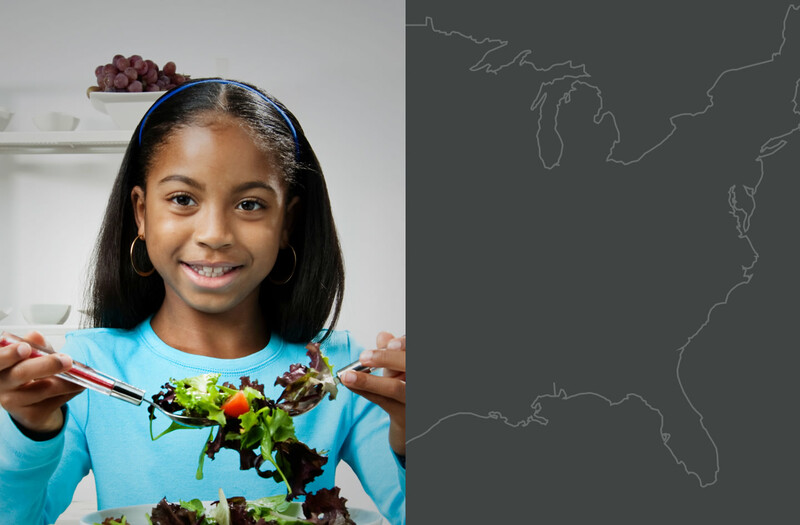 The Global Obesity Prevention Center’s B’more Healthy: Communities for Kids program gives students the opportunity to work alongside faculty and community leaders to explore ways to promote better nutrition in the city. Our students don’t wait for change to happen; they are intimately involved in creating lifesaving solutions for families in Baltimore and beyond. 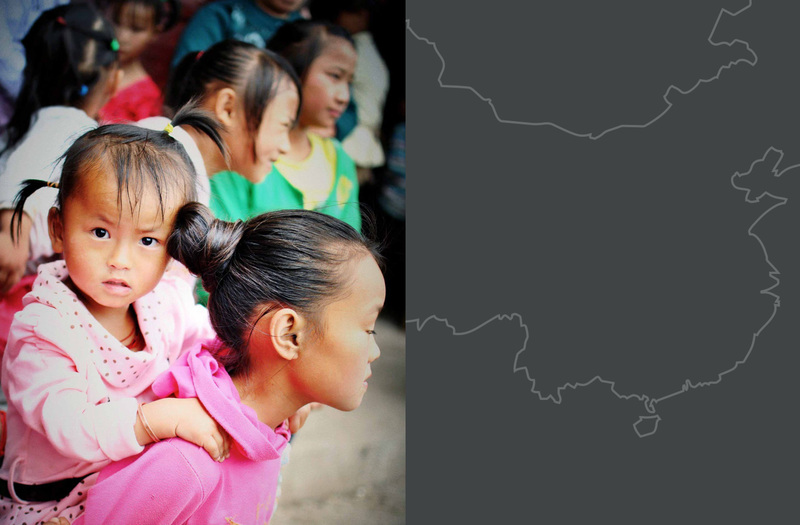 China accounts for about 18% of the world’s blind population. It’s a startling statistic that MPH/MBA student Xingru “Momo” He has his sights set on changing. Armed with a generous scholarship from Hopkins, he is studying sustainable methods to expand an eye care network in his native China, where millions suffer needlessly from blindness and vision problems. Every year, students like Momo follow their public health passion supported by a range of scholarships, grants and training programs tailored to specific degree programs and research and career interests. If you have questions or concerns about financial aid, just ask; let’s see how we can help you.